License Plate Light Bulb for 2002-2006 R50 MINI Cooper R53 Cooper S and 2005-2008 R52 Cabrio. 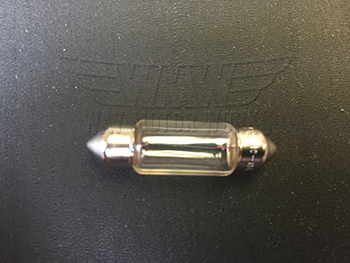 These are the direct replacement bulbs for you license plate lights. WMW recommends replacing in pairs as they will tend to have the same lifespan. Sold as individual lens or as a pair.